USC Annenberg students spent a semester exploring Crenshaw and Leimert Park neighborhoods to find and tell some of their stories. The rich history of these neighborhoods brings a wide range of stories that reflect the changing times that may threaten their soul or help them thrive. 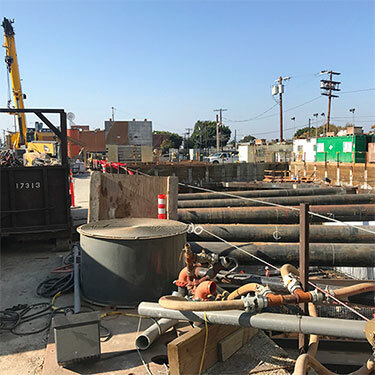 Los Angeles’ ambitious Metro line that is currently under construction has a stop in Leimert Park, and it has the potential to change the neighborhood’s soul. 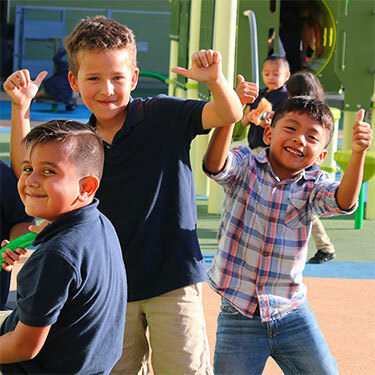 Accelerated Charter Elementary School’s staff and community partner pool resources to help students succeed both in and out of the classroom. 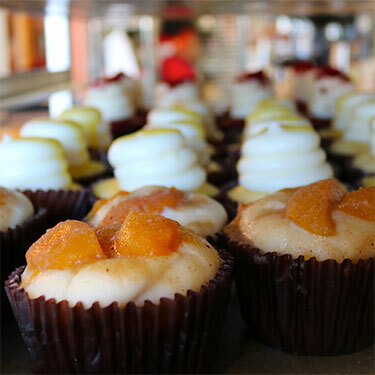 From Hennessy and Coke cupcakes to banana pudding, Dulan’s on Crenshaw, Southern Girl Desserts, and Phillips BBQ give residents a taste of their owners’ Southern roots. 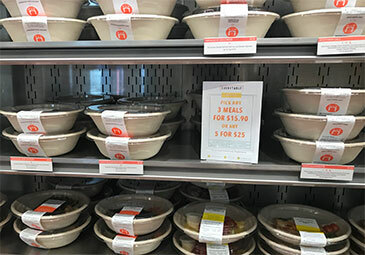 The LA-based chain prices their meals according to neighborhood income, in hopes of limiting urban food deserts. 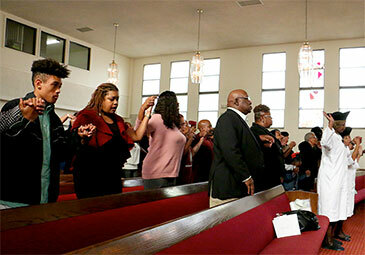 From non-denominational to Episcopal to spiritualism - faith plays an important role in Leimert Park. 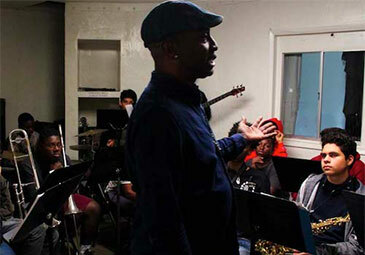 The Fernando Pullum Community Arts Center aims to use music as a path towards success. 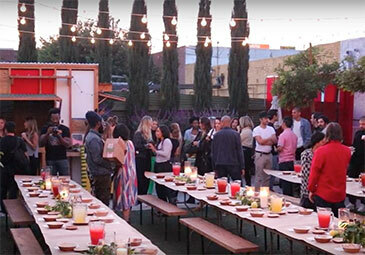 The journey to bring healthy options through a pop-up juice bar is filled with triumph and heartbreak. 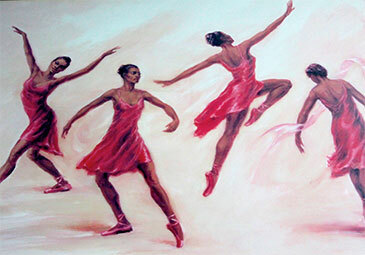 Located in a majority low-income, African American neighborhood, Lula Washington Dance Theatre has trained young dancers for over three decades. 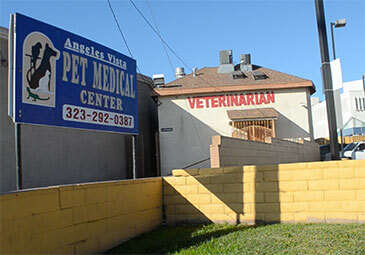 As the only veterinarian clinic in Crenshaw, Angeles Vista Pet Medical has a big role to fill. 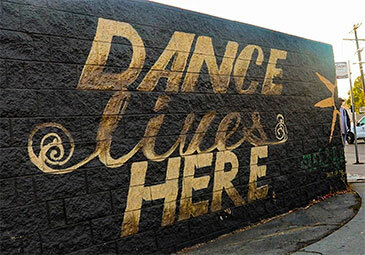 The Lula Washington Dance Theatre has stood strong as one of the shining jewels of the South Los Angeles community for almost 40 years. Every year undergraduate journalism students at the University of Southern California’s Annenberg School of Communications and Journalism explore their city and its countless neighborhoods as they learn multimedia storytelling through a course called Introduction to Online Media, otherwise known as JOUR 309. Learn more here.